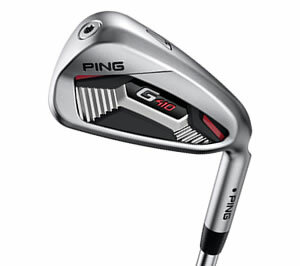 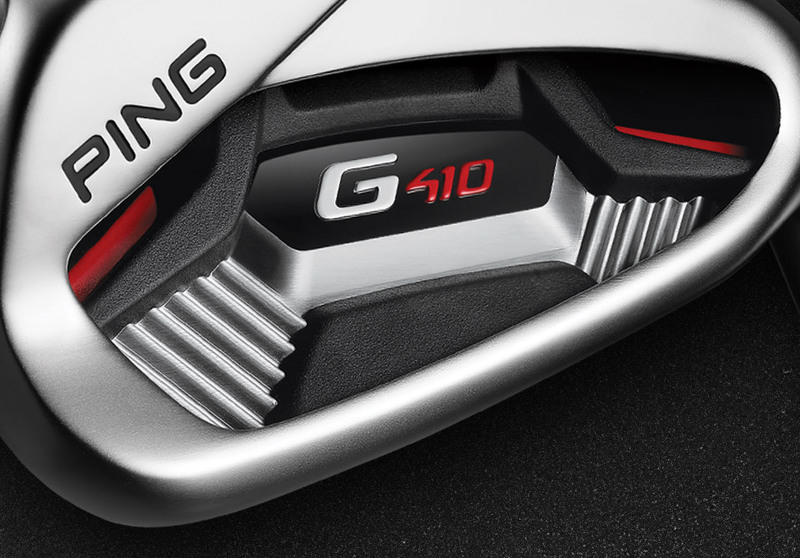 In the G410 iron, we took game-improvement technology and reshaped it, giving the model less offset and a shorter blade length. 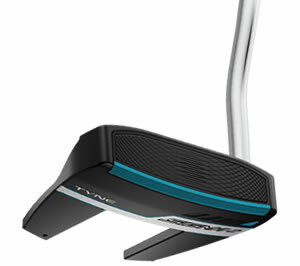 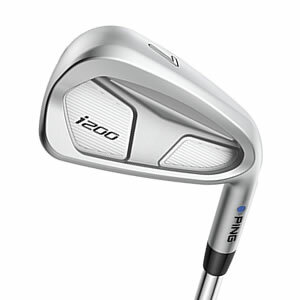 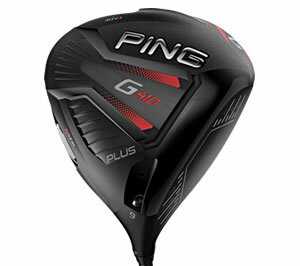 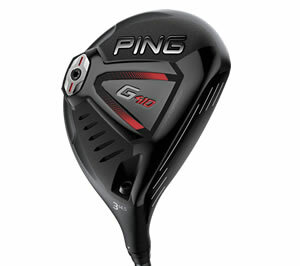 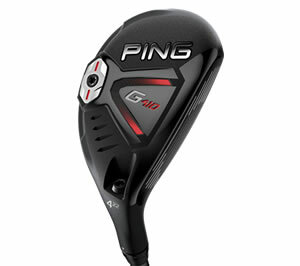 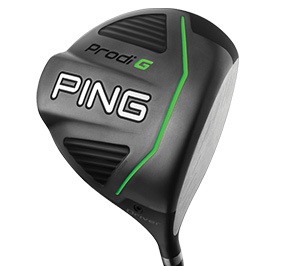 Big distance and a towering trajectory in a sleek, players-style design. 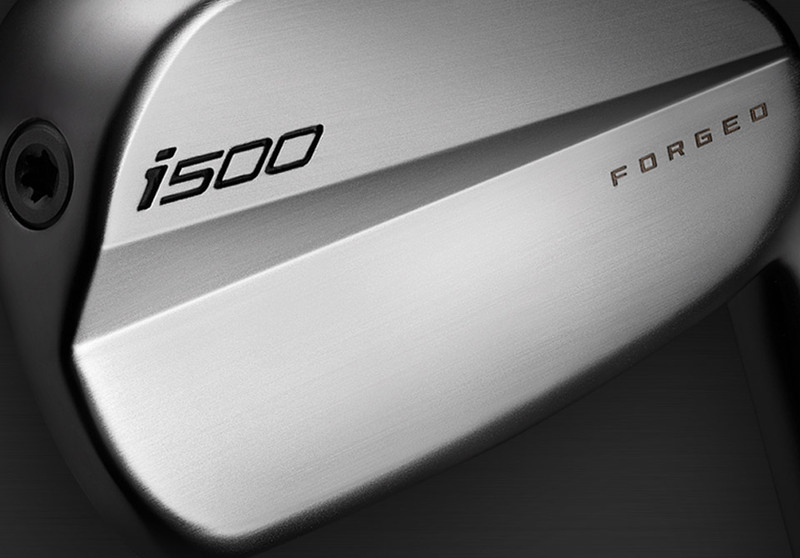 Incredibly soft with remarkable distance precision. 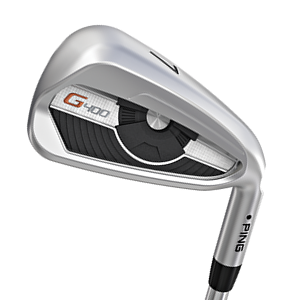 Face-flexing technology launches the ball faster and higher with tour-level distance and stopping power. 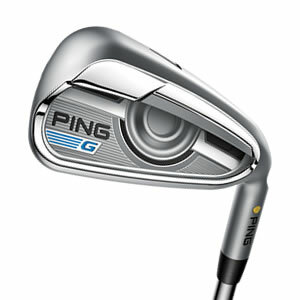 Hollow body and maraging steel face create PING's longest, highest-flying iron. 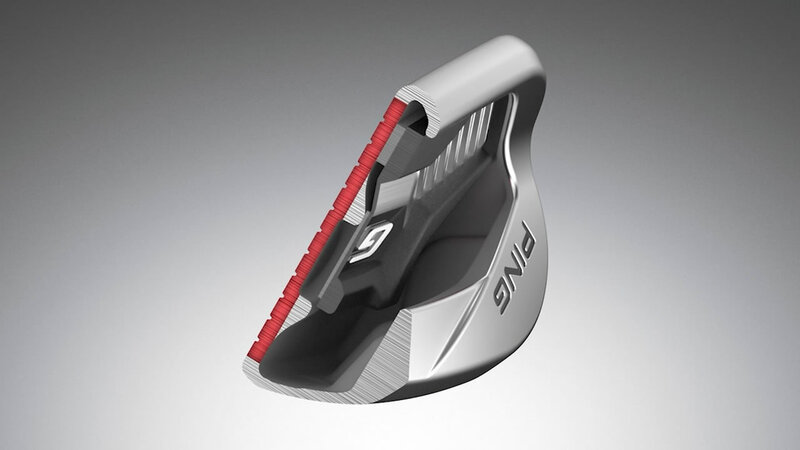 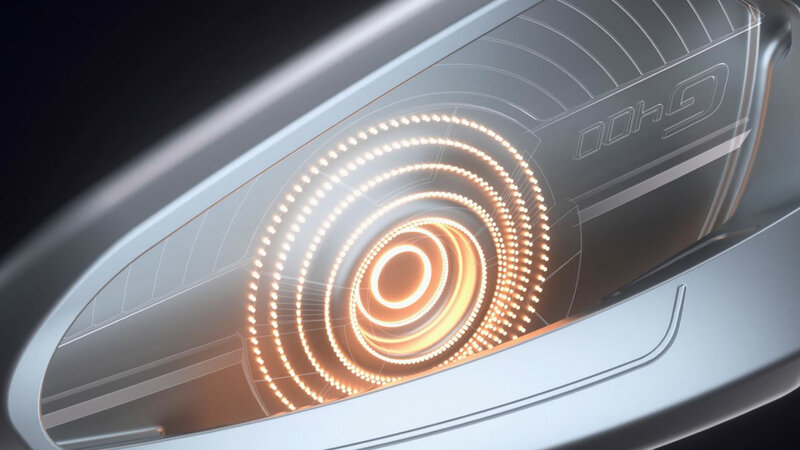 COR-Eye Technology provides four times the face flexing for consistently faster ball speeds and a steep landing angle. 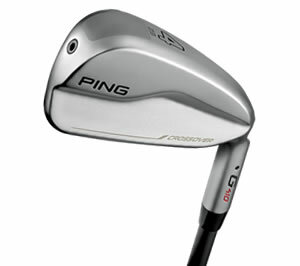 Face flexing accelerates ball speed for incredible distance. 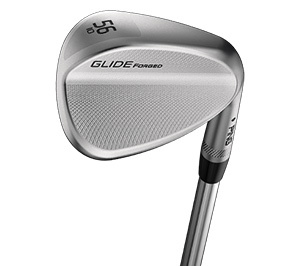 A wide sole helps maximize forgiveness. 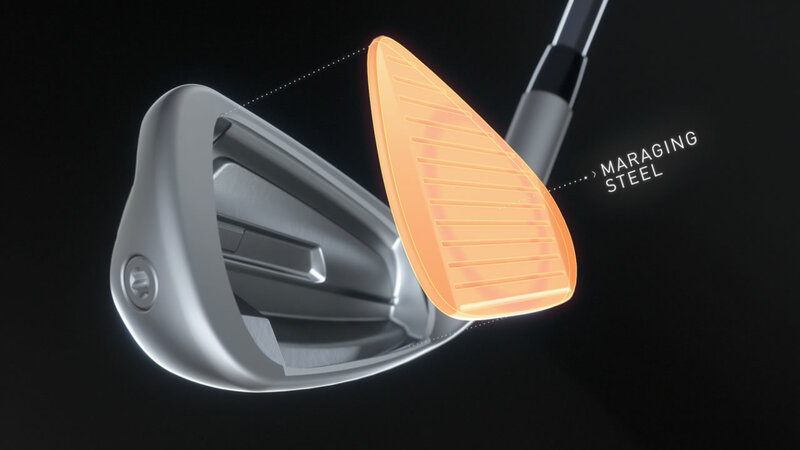 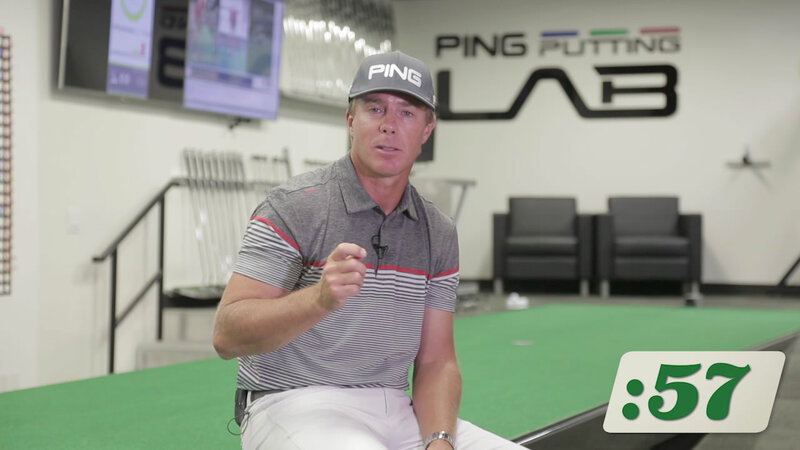 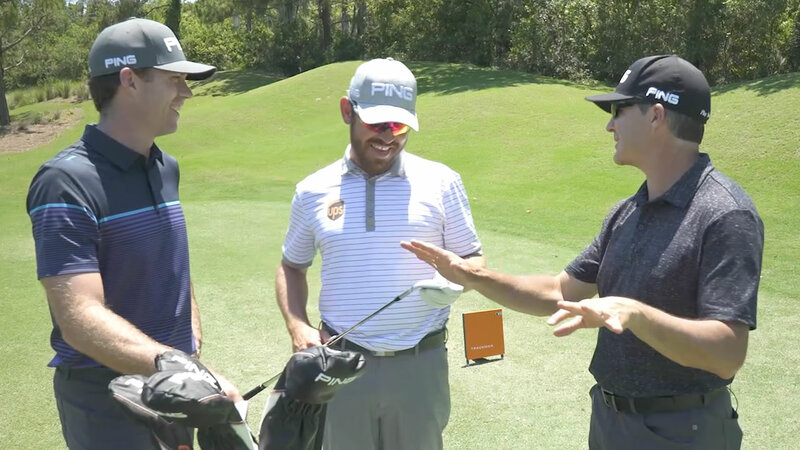 Precision distance with horizontal and vertical control give you full command of your shot making. 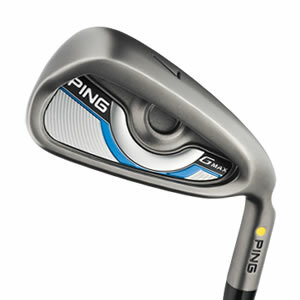 A soft, pure feel with workability to shape shots on command, for skilled golfers who rely on precision and control. 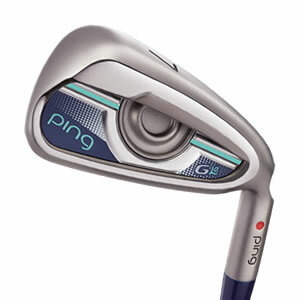 Light, forgiving irons and easy-to-hit hybrids improve distance and accuracy. 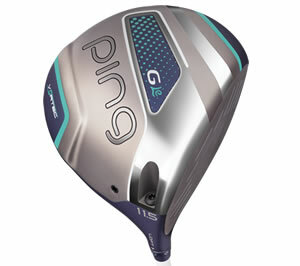 Custom engineered for women.